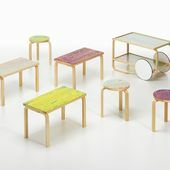 Finnish Design Shop's mid-season sale has begun! We picked six spring favorites, which are well-suited for homes and summerhouses alike. Hurry while stocks last, only a limited number of products are available. 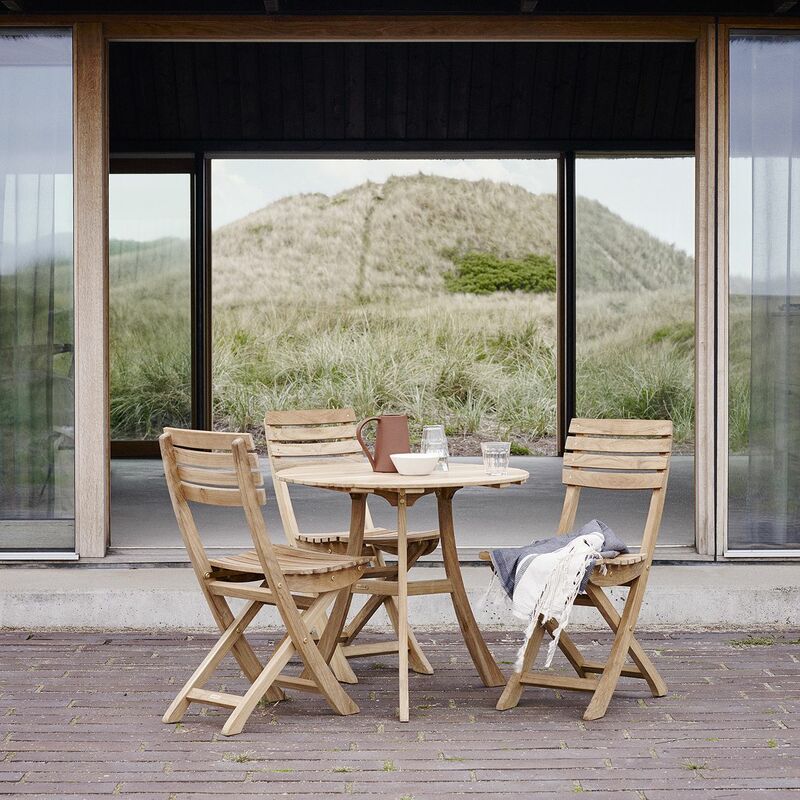 The teak chairs and garden table of Skagerak's Vendia collection bring quality Danish wood design to gardens and yards. Due to its light structure, this fold-away furniture is also suitable for small balconies and patios. 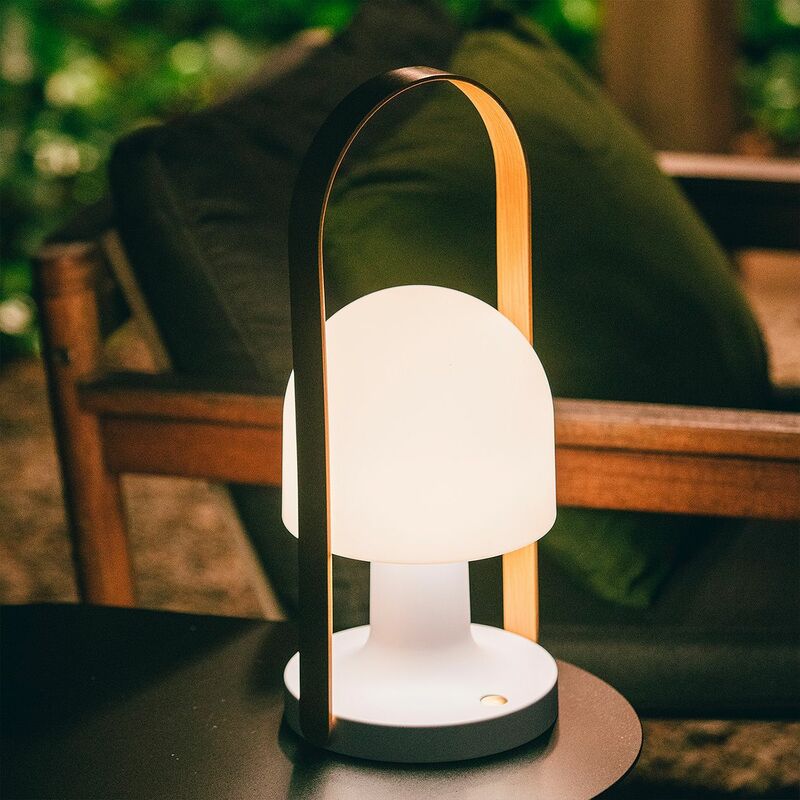 The battery-powered FollowMe Plus lamp is a source of atmospheric lighting in summer cabins, gardens and other places off the power grid, as well as at home. Designed by Inma Bermúdez, the large FollowMe Plus has a three-position dimmer control and beautiful oak handle. Designed by Salla Huhtasela and Wesley Walters, the Piippu slow brewer is for making aromatic coffee using the slow brew method. The brewer and accompanying dripper are made of porcelain in a pure white color. 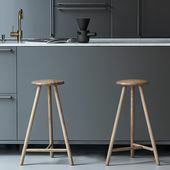 Tea lovers will also appreciate the minimalist Piippu. 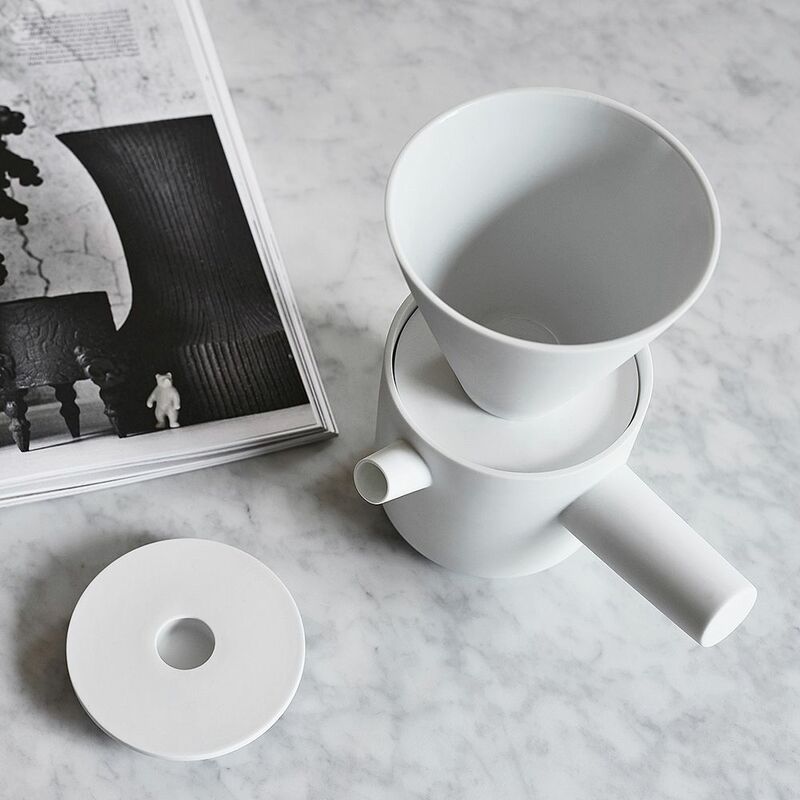 The minimalist Piippu slow brewer will also appeal to tea lovers. 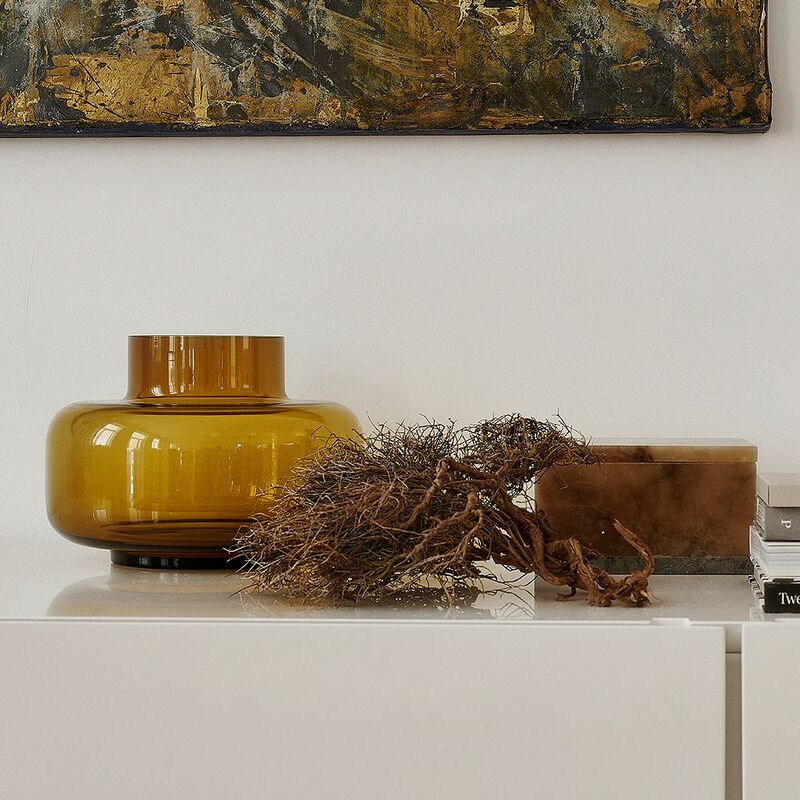 With its warm yellow color, the Urna vase brightens up spring decor and summer celebrations. Designed by Carina Seth-Andersson, this impressively sized vase provides a beautiful setting for flowers and wild plants. 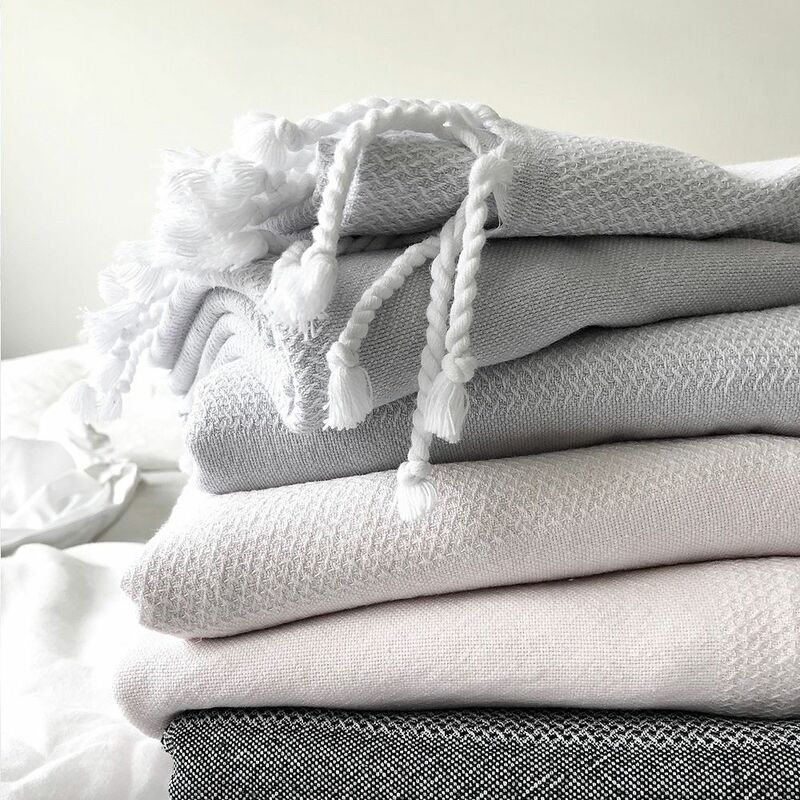 Cotton bath towels by Finnish Langø are attractively light, absorbent and quick-drying – the ideal beach towels! With their two color shades and tassels, these items are reminiscent of Turkish peshtemal bath towels. The quick-drying cotton bath towels by Langø make ideal beach towels. 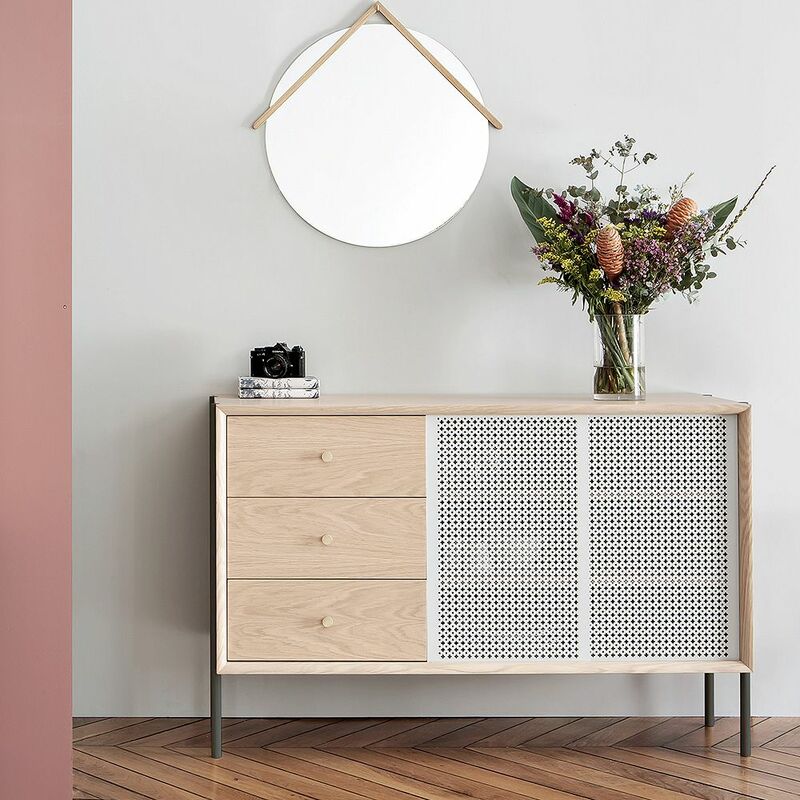 The Gabin sideboard by French Hartô combines an oak frame with a decorative, see-through sliding door in a fresh white shade. 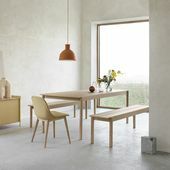 The sideboard is ideal as a dish cupboard in the kitchen, or as a living-room cabinet. The sale items are available while stocks last.